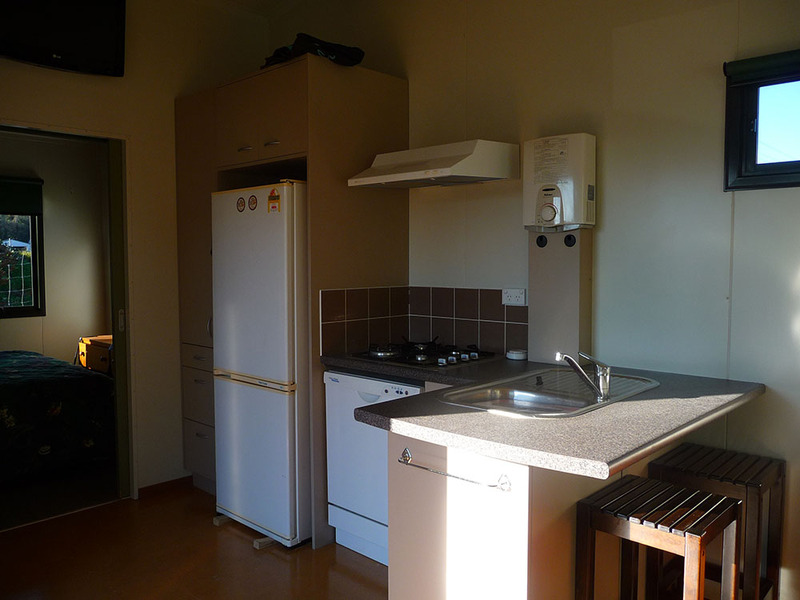 Wanting to accommodate extra staff (e.g. 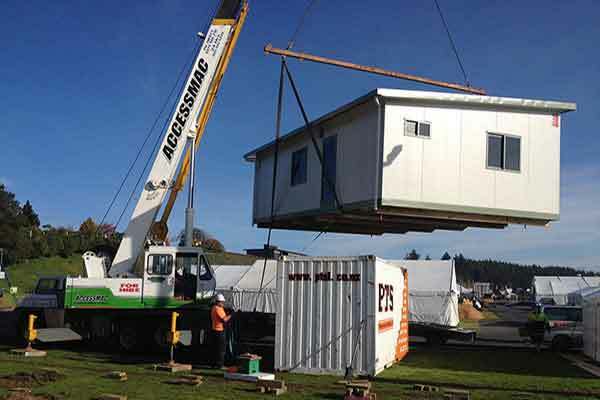 orchard, farm or construction workers) through to setting up a village for 100 seasonal workers for the short or long term then a Modcom Accommodation unit will suit your requirements. 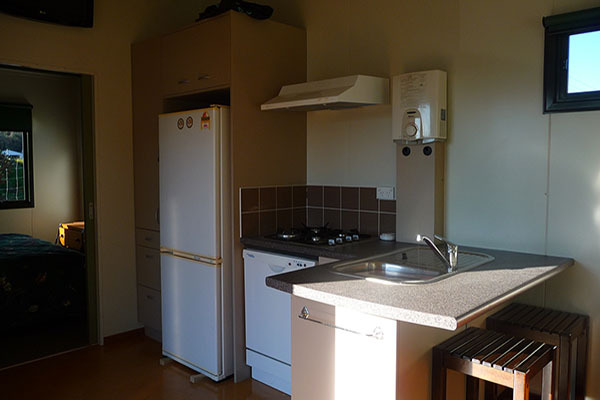 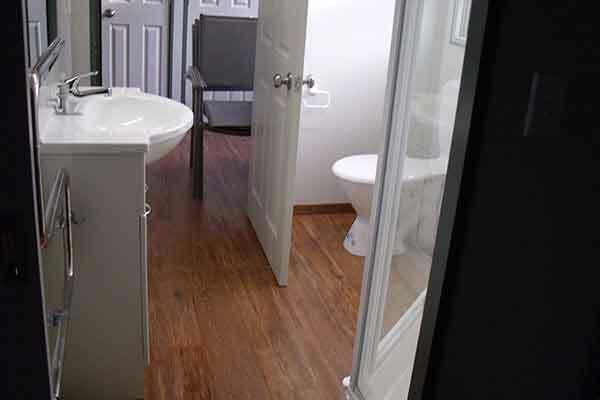 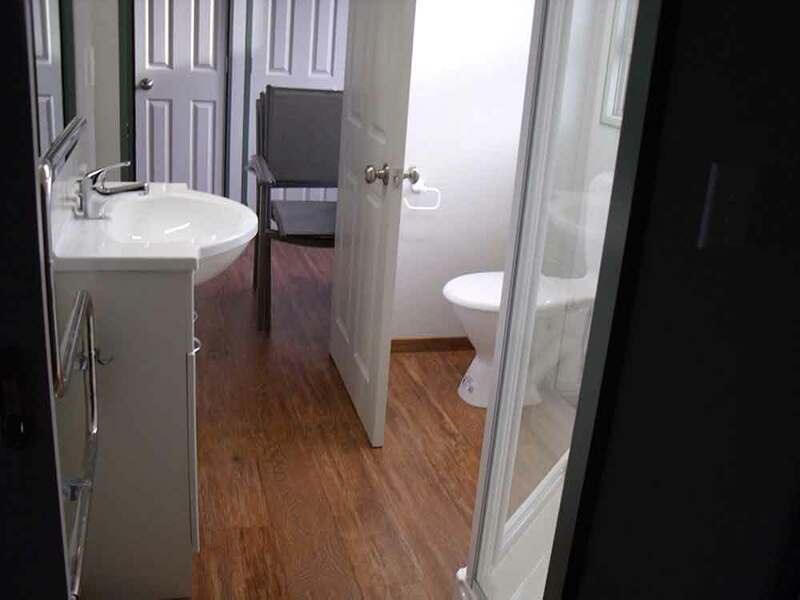 The Modcom Accommodation units range in size from a simple bedroom right up to a two bedroom chalet, with the larger units having their own bathroom (requires connection to services) and kitchenette. 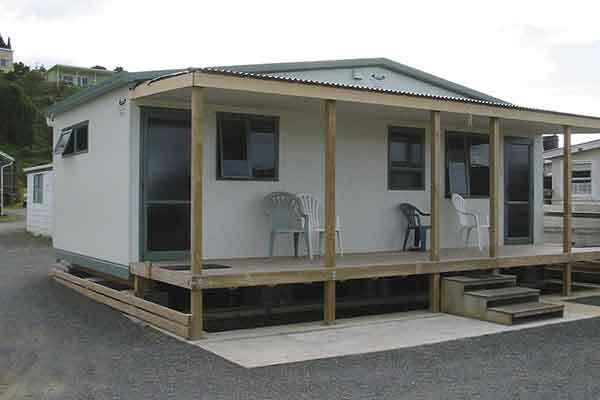 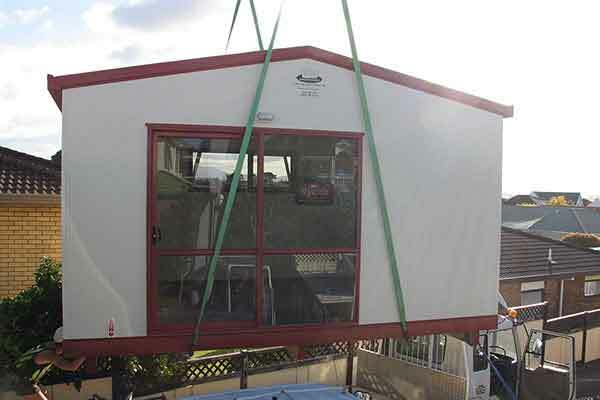 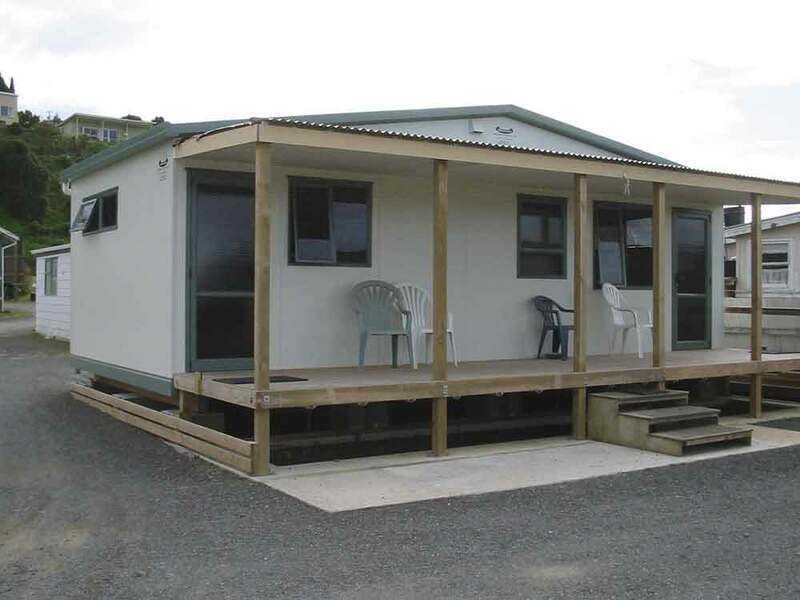 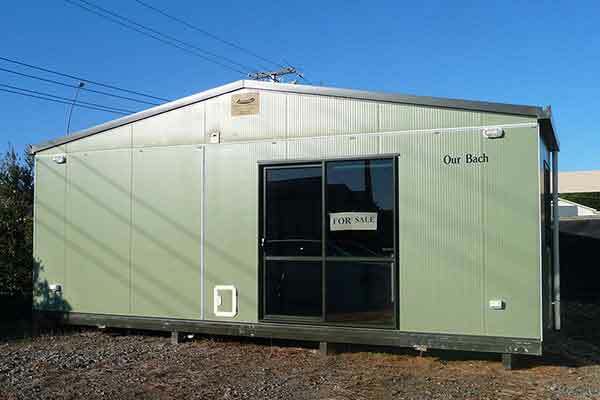 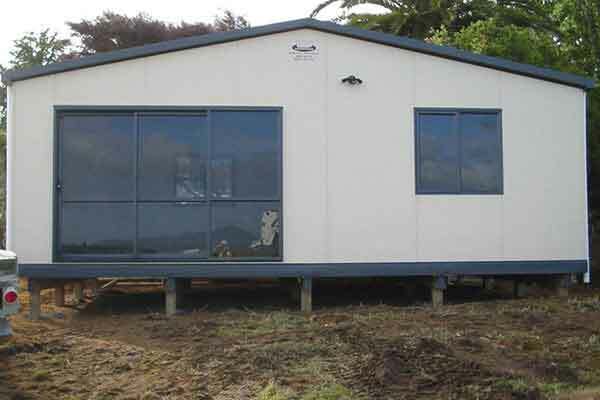 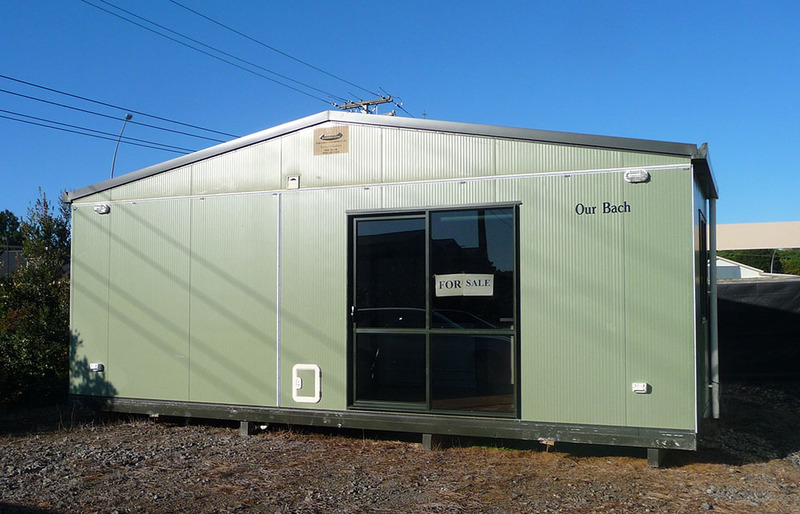 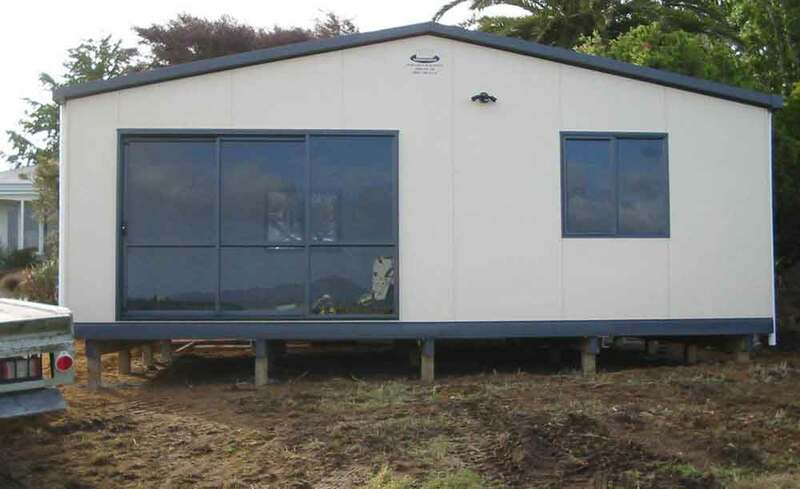 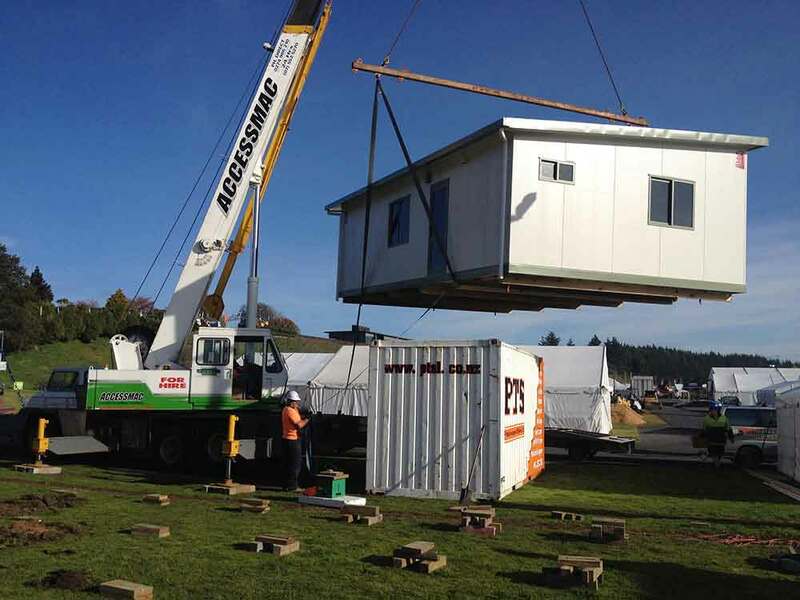 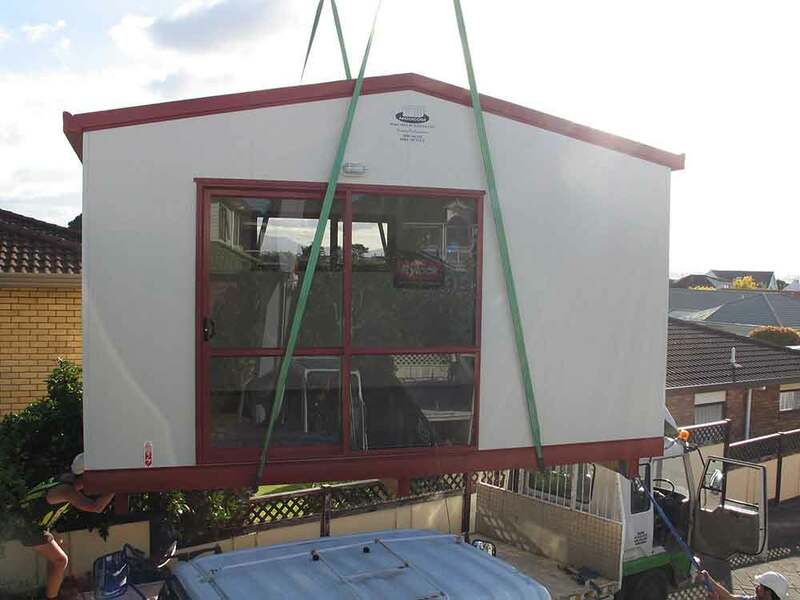 Modcom Accommodation units are durable and constructed from insulated panels, available in a number of sizes and are built to NZ buildings standards.